Check out more Product Review videos on Facebook! Giving birth, aging, and athletic performance can impose trauma on the female pelvic floor muscles. Treatment for the resulting incontinence and sexual performance can be expensive, including pads, medications, or even surgery. 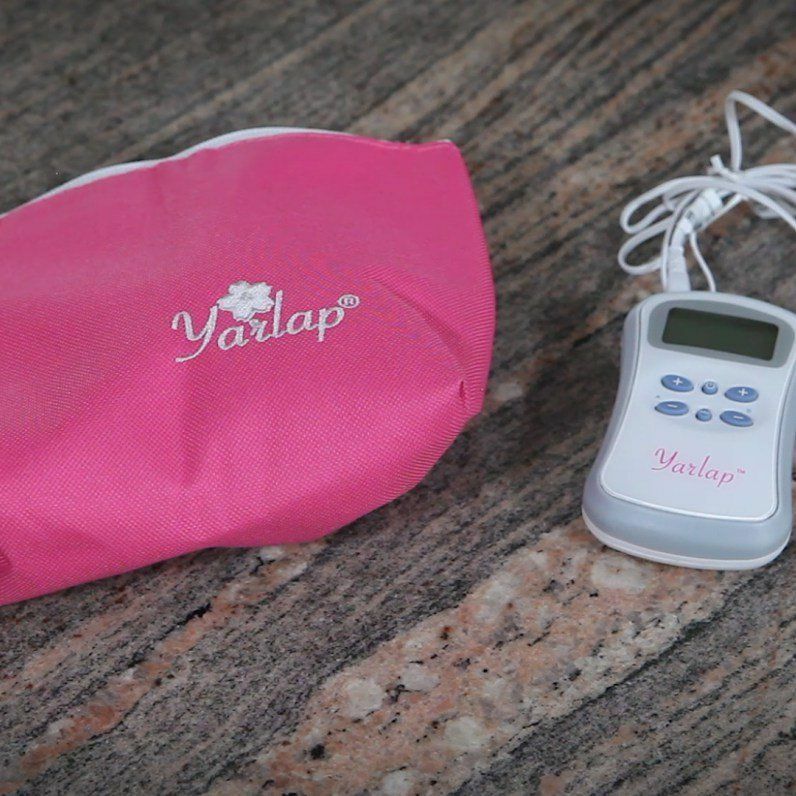 The Yarlap is designed specifically for women to reestablish pelvic floor muscle control and reclaim their bodies. Treating the cause, not the symptoms, Yarlap devices are used by the National Health Care Systems of France, Germany, the United Kingdom, and Scandinavia. Safe and comfortable, the technology utilizes years of knowledge using TENS (Transcutaneous electrical nerve stimulation) and NMES (Neuromuscular Electrical Stimulation) effectively, with patents in the field for medical device efficacy and safety. The Yarlap is FDA cleared and proven effective and safe. 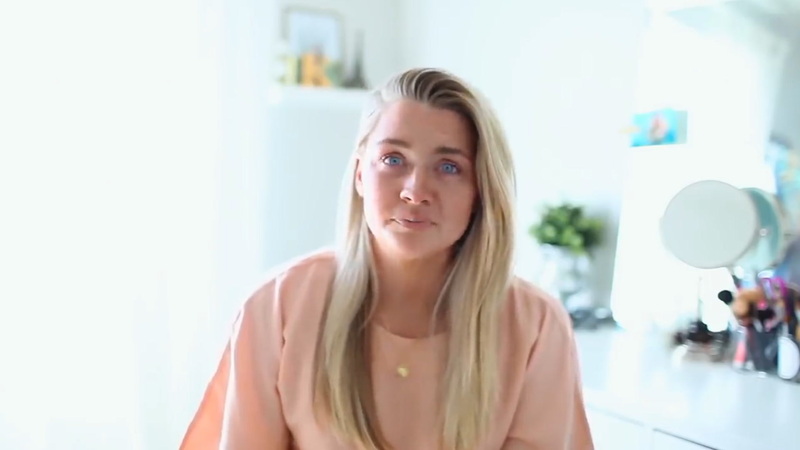 Women are told to do Kegels, but targeting the Kegel muscles can be difficult, with over 50% of women unable to perform the exercise even with professional training. When the muscles are weak, the signal to move the muscle is often lost, rendering the exercise useless. Yarlap sends the signal directly to the muscle, giving women back their control. The Yarlap unit comes with a comfortable, insertable PC Stimulator and personal lubricant. You simply lie back for 20 minutes a day, 3-5 days each week to yield noticeable results in short time. Bonus: It’s delivered in nondescript packaging. Can you really put a price on a surgery-free, drug-free solution for a lifetime of continued laughing, coughing, sneezing, exercising, and loving?